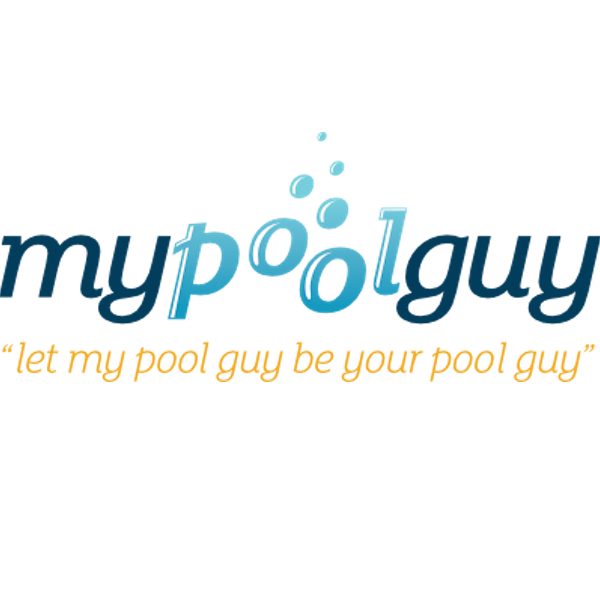 Need your pool cleaned or having difficulty with your pump? You’ve come to the right place! Please fill out the information below and a My Pool Guy representative will be in touch ASAP to schedule service.